The world is full of amazing people doing amazing things. Sometimes amazing people need a little help taking their amazing work to the next level. 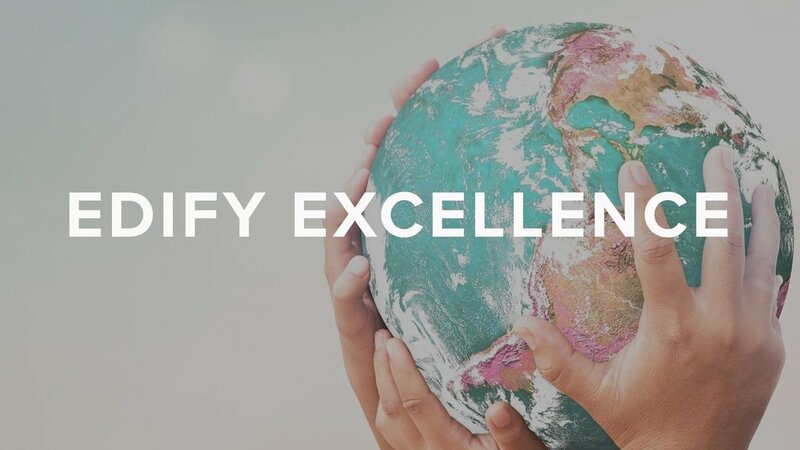 EDIFY LEADERS, is passionate about mobilizing leaders who rise every morning seeking to use their influence to impact the world for good by building better lives. Behind every success story is a person of influence just like you. No one get’s to where they are without a little help from their friends. Together we can do more than we could ever do alone. Pastor, what if you had a trusted confidante in life and work? What if you dared to use your influence to impact the world? 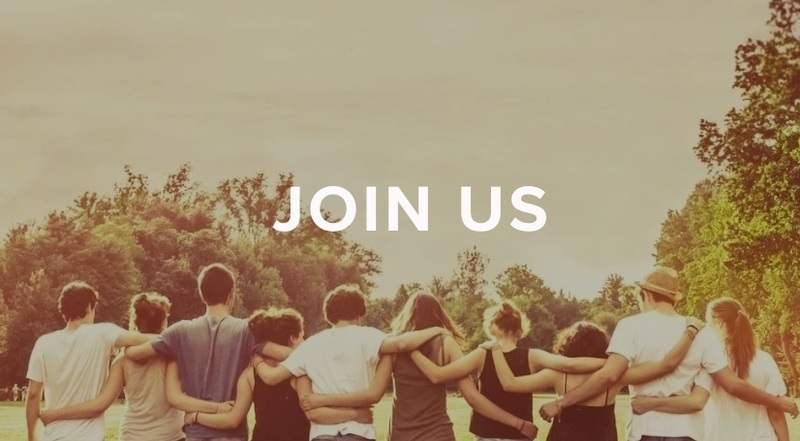 What if you could come along side and partner with some amazing world changers? We are just crazy enough to believe we can do more together. Want to know more? Let’s make some ripples together. We are just a call or email away.